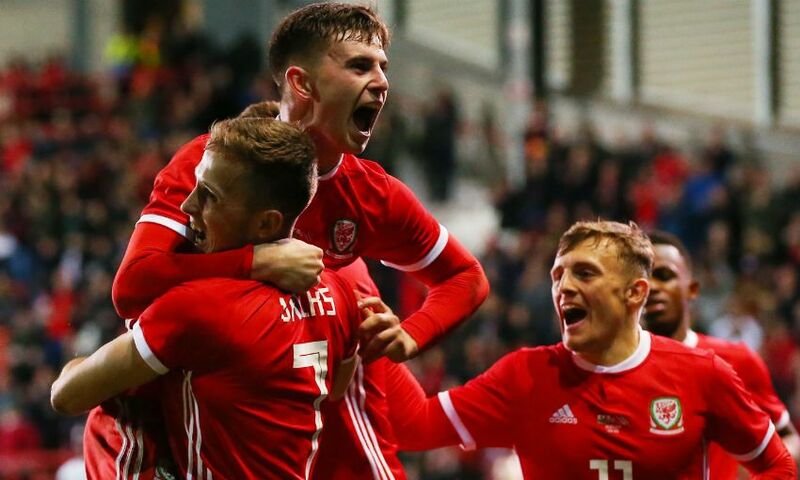 All five Reds who represented their countries on Wednesday ended on the winning side, with Woodburn’s 92nd-minute goal earning Ryan Giggs’ team a 1-0 friendly success over Trinidad and Tobago. The forward played the full game in Wrexham and secured victory late on with a calm, chested finish at the back post from Will Vaulks’ cross. Elsewhere, Ki-Jana Hoever started and finished Netherlands U17s’ 5-0 European Championship qualifying win over Northern Ireland, while Curtis Jones and Bobby Duncan both featured for England U18s, who beat Japan 4-1 in Dubai. Midfielder Jones played the first half of the UAE Sport Chain Cup opener, and striker Duncan came off the bench with a quarter of an hour remaining. Rhys Williams was an unused substitute for England. And Rafa Camacho was involved in a convincing win of his own as Portugal U19s defeated Cyprus 3-0 in their European Championship qualifying match.